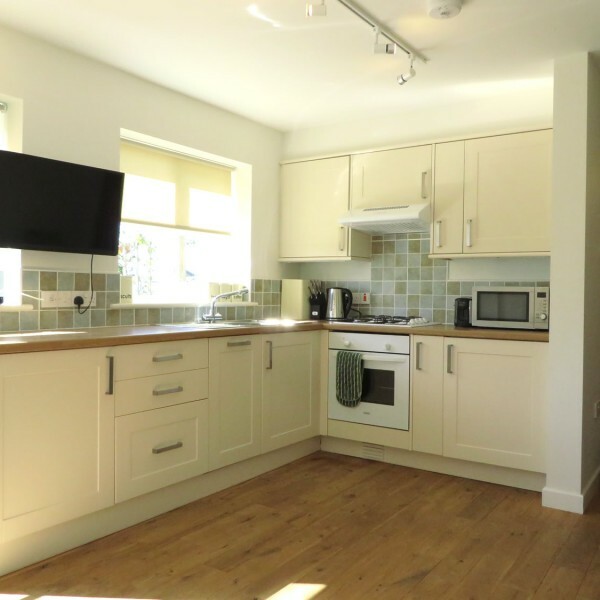 1 Bedroom ground floor disabled friendly apartment, situated close to the beach. With sofabed will sleep an additional 2 people. 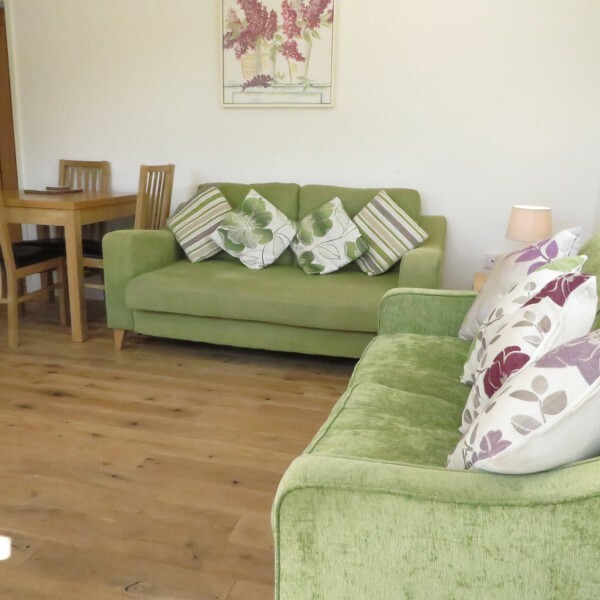 The Thorpeness disabled accessible accommodation suffolk coast – This 1 bedroom disabled friendly self-catering holiday apartment is just 75 metres from the beach. 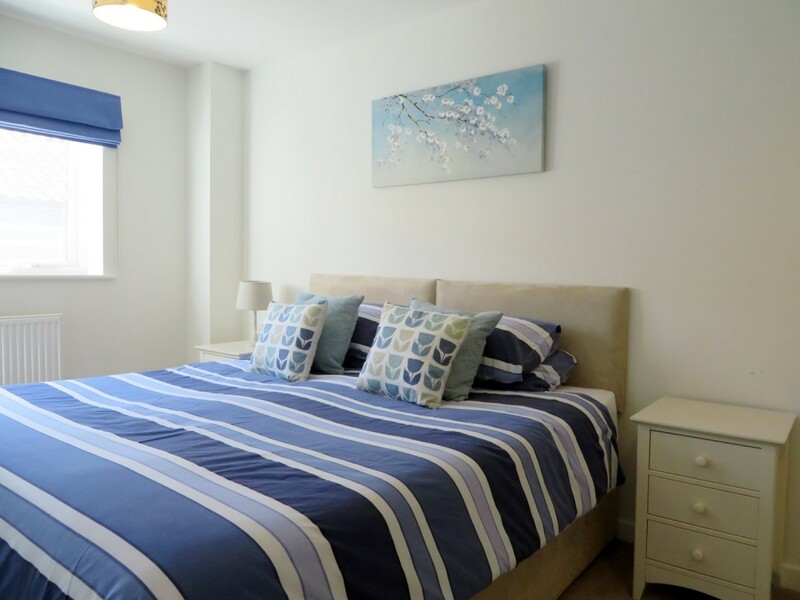 This stunning new ground floor apartment located at Beach View Holiday Park provides a comfortable base for visiting all the popular local areas of interest which include: Aldeburgh, Thorpeness, RSPB Minsmere and Dunwich. 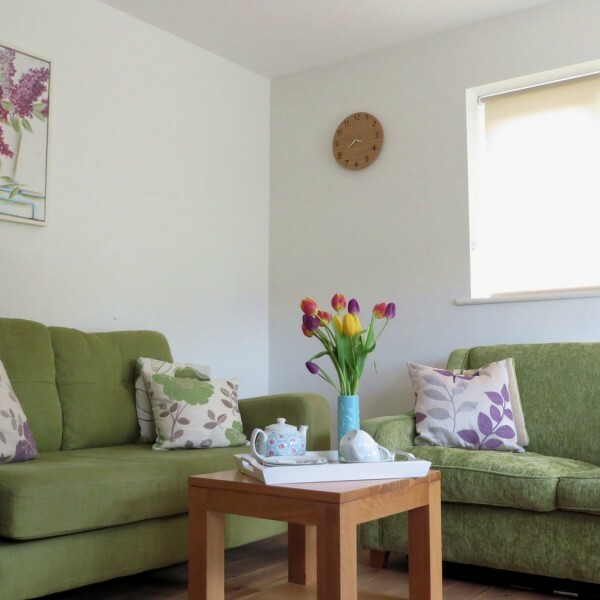 Located on the ground floor, this apartment has been adapted for disabled holiday makers. 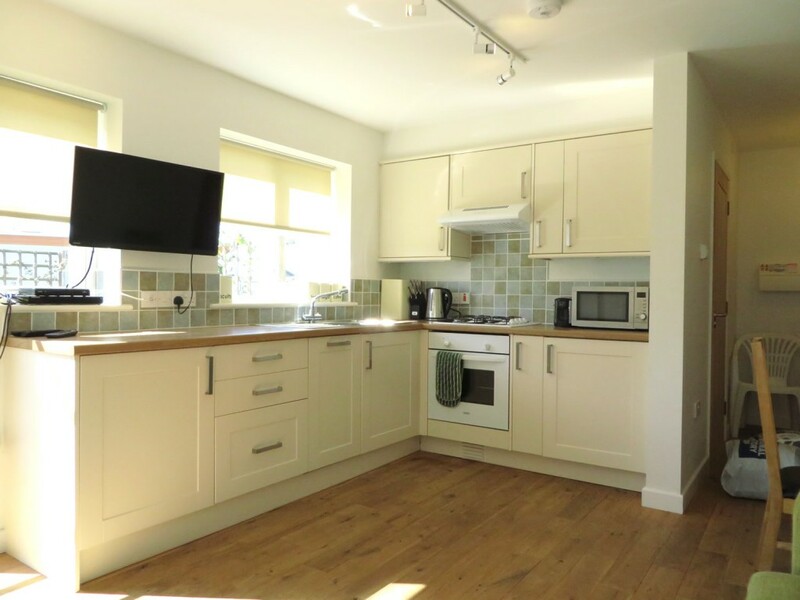 The spacious, light interior features an open-plan living/kitchen/dining area, with modern fitted kitchen (microwave, oven, gas hob, fridge, dishwasher), oak dining table and chairs. 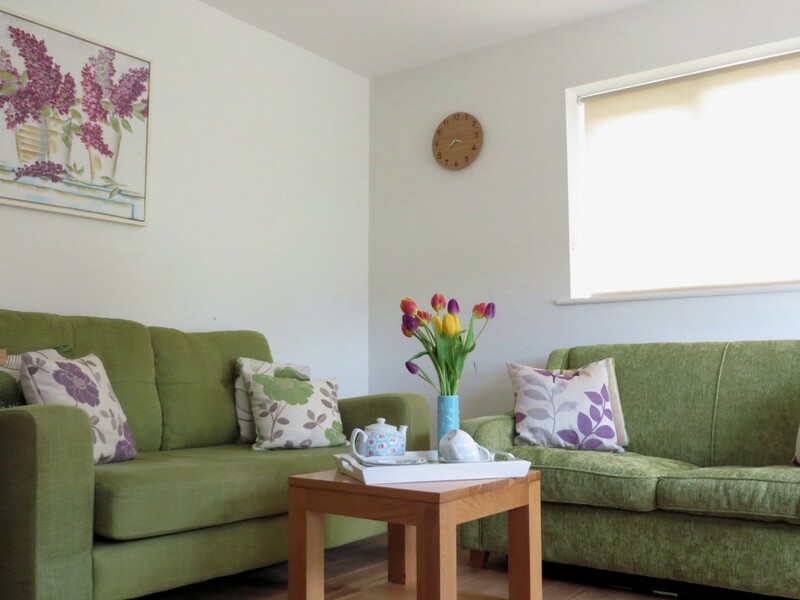 A sofa bed in the lounge provides an additional double bed for carer or friends. There is an LCD TV, and a DVD/Bluray player. 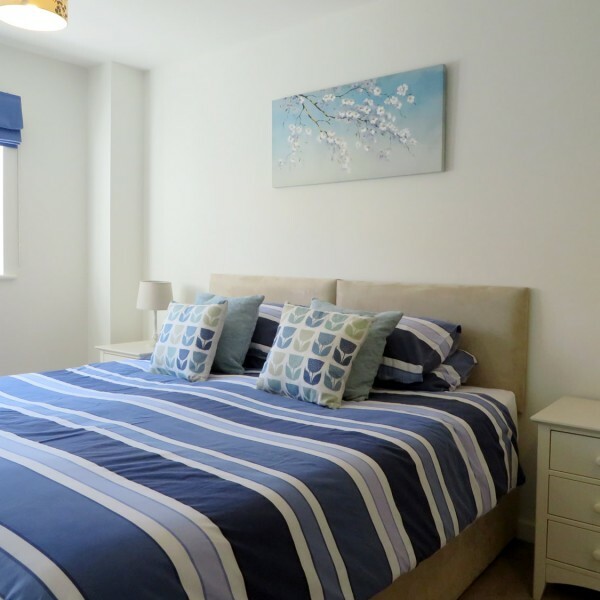 Features *flexible twin beds (* can be configured as a large double with prior notice), bedside cabinets, wardrobe with draws. Wetroom with open shower, toilet and wash basin (grab & support rails). 🐶 Dog Allowed (1 dog permitted £20 surcharge). * This rental accepts 1 dog (£20 surcharge on listed prices). 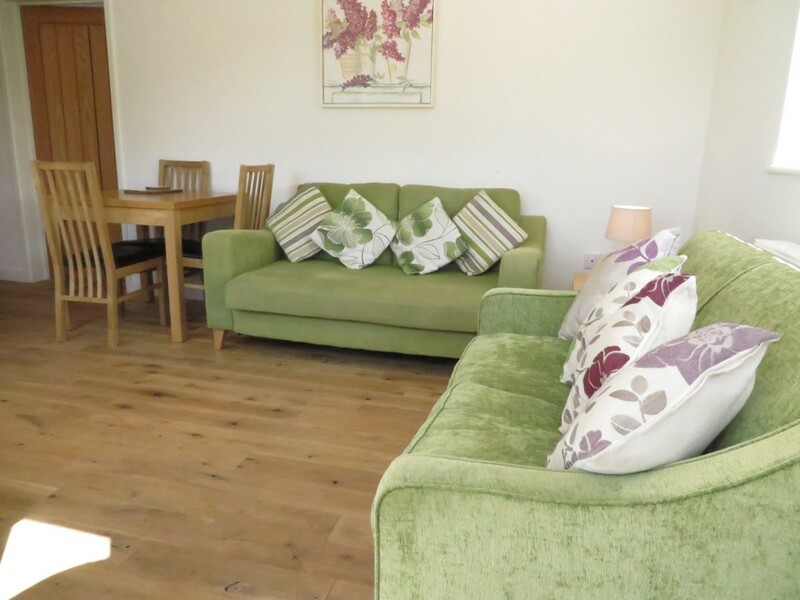 If you intend to bring a dog please ensure you add this to your booking if you are booking online, or notify us if you are booking over the phone. Please ensure you bring all your own dog bedding, bowls etc as these are not provided. In the interest of hygiene NO dogs are allowed in the bedrooms or beds in dog friendly accommodation.